If you’ve ever watched Pixar’s Up, you know the best part of the movie is the four-minute montage of the life shared by the main characters, Carl and Elli. Without a single word, the visuals and tender score convey a message that moves many viewers to tears. To this day, I can’t watch it without getting weepy. 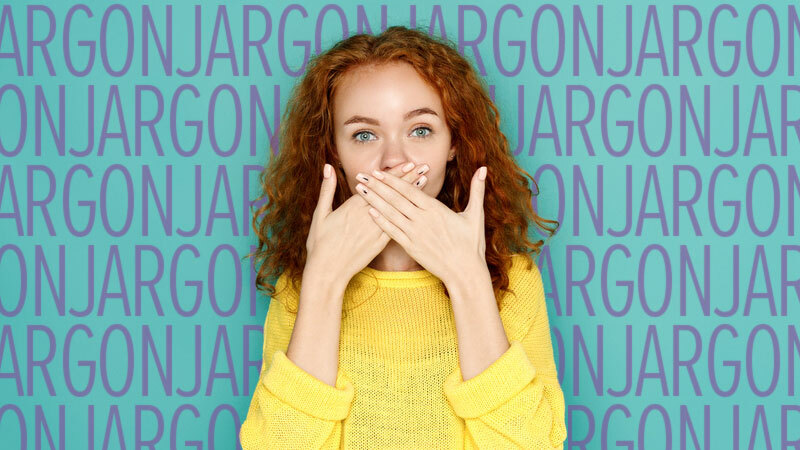 Although words are a vital part of any brand’s story (the irony is not lost on me that this blog post about wordless storytelling consists almost entirely of written words), it doesn’t necessarily mean they should be the only part. With all the multimedia content available today, it’s important to explore how including visual and audio elements in your branded content plays a role in enhancing the overall story. 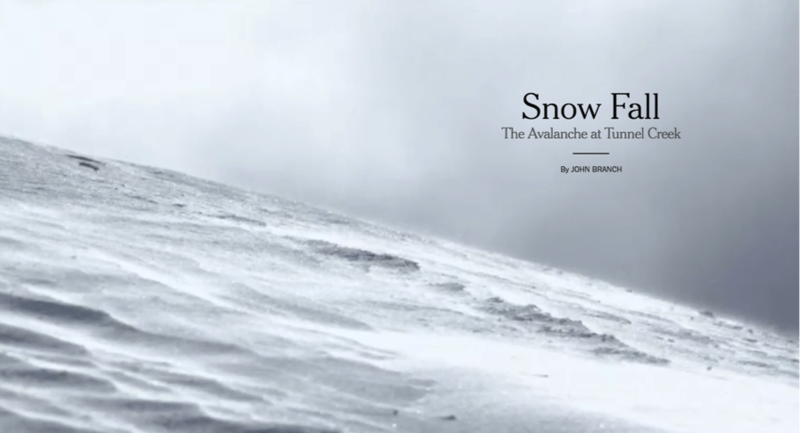 Consider this Pulitzer Prize–winning story from The New York Times called “Snow Fall,” a feature on the 2012 Tunnel Creek Avalanche in Washington state. Instead of starting with a wall of text, or even a short description of the snow that day, the story began with this striking visual. More specifically, this image is a silent video loop that shows a dusting of snow being swept by the wind. It’s visceral; you’re instantly thrust into the scene. You can almost hear the wind whistling, feel it blowing your hair and blistering past your face. 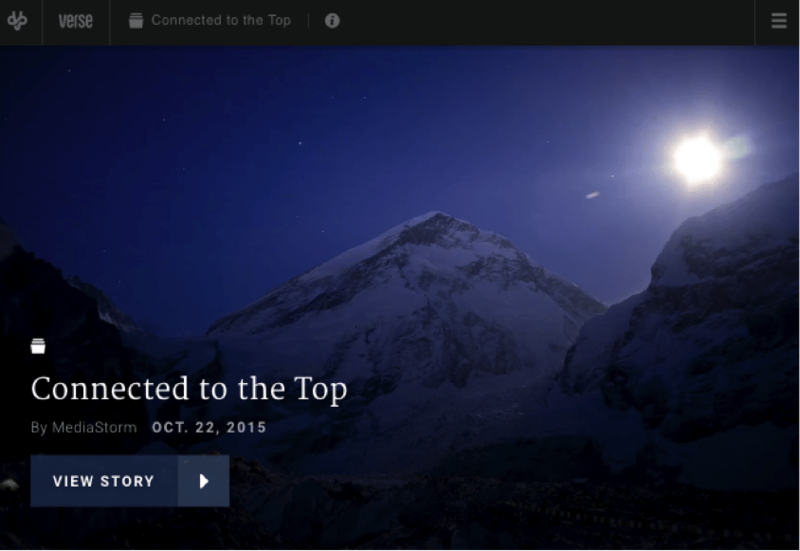 The North Face explored visual concepts beautifully in their interactive piece “The Connected Top,” a story of North Face athletes who embark on an expedition to Mt. Everest. 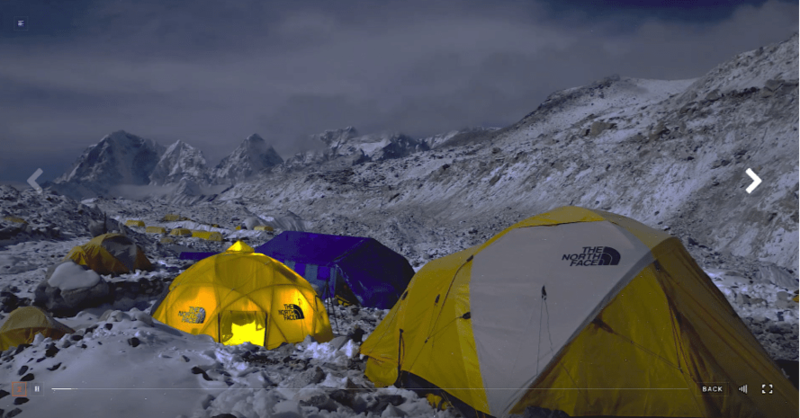 The story is divided into many parts, one of my favorites being the slideshow “The Landscapes of Everest.” Several athletes interviewed for the story speak at length to the majesty and beauty of Everest, but you really feel it in this video slideshow of time lapses and meditative music. It has an ethereal quality, one that allows you to absorb the grandeur of the world’s tallest mountain. To borrow again from the “Snow Fall” example, notice how the predominant color in the opening image isn’t pristine white, like most snow, but a somber gray. The muted coloration offers a subtle foreshadowing that eases you into its grim subject matter. The North Face piece also uses darker, serious colors that embody the mystique of Everest and matches the thoughtful reflections of its climbers. Enough of snow—let’s look at another example of how visuals can lend a powerful perspective into storytelling. “Species in Pieces” is a beautifully designed interactive exhibit that speaks to the “fragmented survival” of many currently endangered animals. 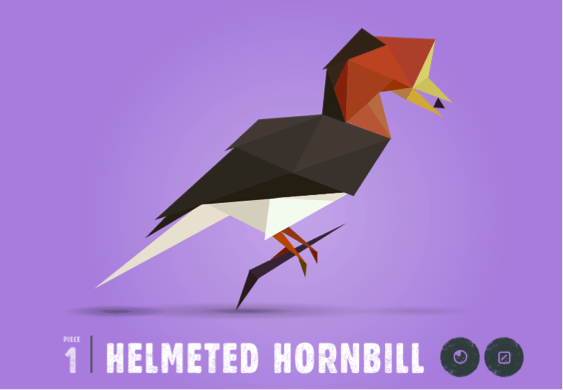 As you scroll or flip through the pages of the site, geometric shapes animate to form a different creature’s profile. Conceptually, the visuals reinforce the message of fragmented survival, as the puzzle pieces forming each body help give a sense of broken fragility that can lead the user to a greater understanding of threats facing the animals. New technology trends such as virtual reality and 360-degree videos make it even easier to create immersive visuals. Mountain Dew and Reebok are two brands starting to experiment with the format. A personal favorite: Reebok’s 360-degree video featuring parkour athlete Ronnie Shalvis. Partly because it’s fun to explore the video location and live vicariously through Shalvis, and partly because it effectively shows off the durability and quality of the consumer product—Reebok’s shoes—without using words. Here’s another excellent story from an esteemed journalism source—National Public Radio. 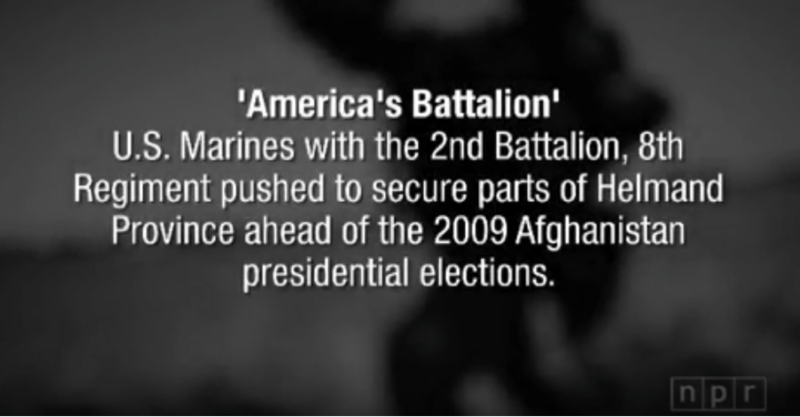 “On Patrol with ‘America’s Batallion’” is rich with multiple layers of sound, revealing the difficulty of the military missions second by second. One minute into the auditory slideshow, your hearing has been bombarded: boots crunching over dirt, officers yelling orders, radios crackling with commands panting, gear jostling, sloshing through water, gunfire. These details help to color in the picture the soldiers depict through their stories. It helps you imagine, much more intimately, what it must be like to be one of them, how tough it must be to stay focused when physically exhausted and as bullets ricochet all around. 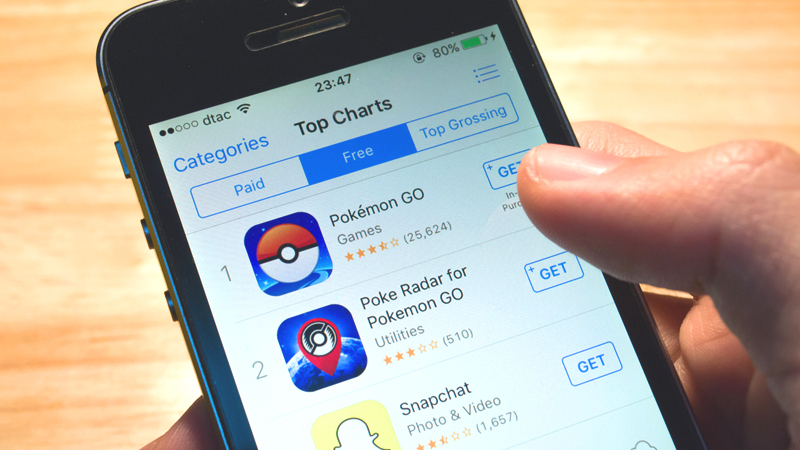 The use of sounds can have a similar effect in a brand’s storytelling. 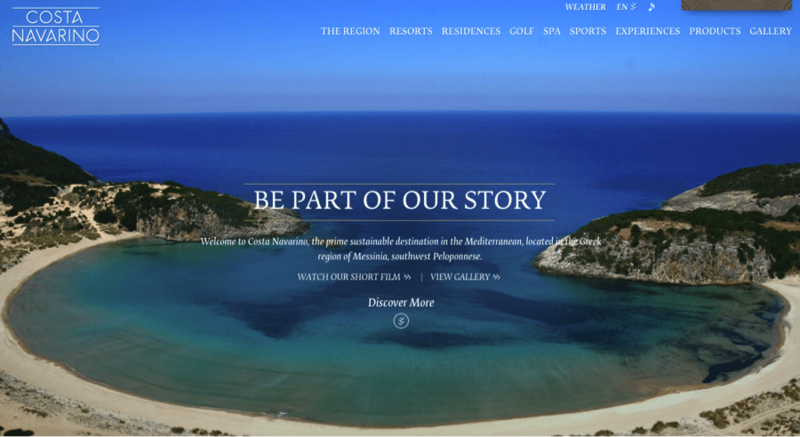 For example, take the website for Costa Navarino, a Mediterranean resort. When you hit the home page, you’re greeted with lush scenic photography. Next, you’re treated to natural sounds of the environment: birds chirping, the breeze, gentle waves lapping and then… crickets. It wasn’t hard to imagine myself sitting on a balcony on a distant Greek island, taking in the view and the world around me. Another benefit of audio: It’s a good storytelling aid when you don’t have the money for high-end video production. When Disner worked on low-budget films that couldn’t afford to shoot expensive scenes, the directors would sometimes rely on sound to tell the story. “Instead of filming a car crash, which could prove expensive and problematic, the same information was passed on to the viewer using sound effects, which had the same overall result and saved the production a lot of money and time,” Disner says. GE used audio storytelling to great result in their recent podcast The Message. The series follows a fictional protagonist, Nicky Tomalin, trying to decipher a code from outer space using real-life GE technology. Producing this content as a show on Netflix would have been a tremendous undertaking, but through the magic of audio, Nicky’s world comes to life just as effectively. The branded content quickly became a hit on iTunes: With more than a million listeners, The Message bumped to the service’s No. 1 spot for podcasts. This is a perfect use of audio in storytelling: GE was able to showcase a multimedia format not only to promote brand awareness but also to demonstrate the innovation of their technology in a fun and unique way. 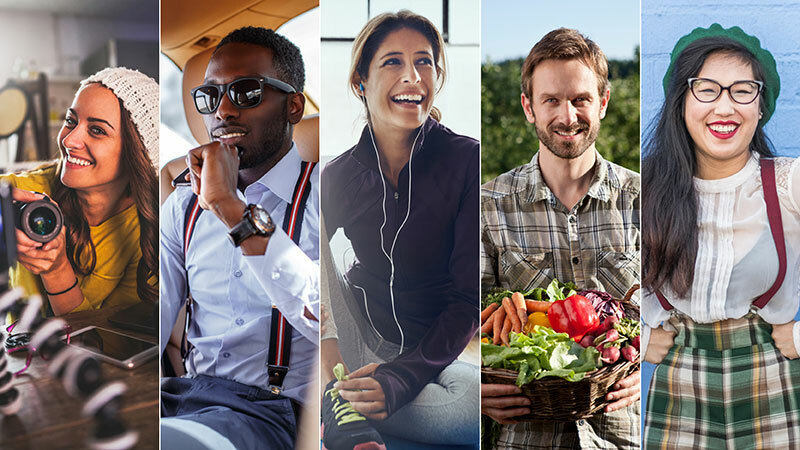 Including multimedia content in your brand story adds a layer of texture and richness. From slideshows and interactivity, to podcasts and sound effects and even new media like virtual reality, stimulating your audience with elements that appeal to the senses, like sight or sound, can be an effective way to make your brand’s content stand out. That isn’t to say that engaging, descriptive copy isn’t important, because it is. But just as paragraphs replete with details and quotes help to inform the thesis of an essay, so does the use of multimedia in storytelling give life to words onscreen.